The Val Saint-Come tourist resort was founded in 1979. At the time, there was no electricity, no telephone lines and the only chairlift in place was a t-bar. The following year, with the arrival of electricity, the chalet grew and a triple chairlift was installed. Following a disastrous winter during the 1982-1983 season, Val Saint-Come equipped itself with snow making machines. 1985 was marked by the arrival of a quad chairlift and due to this first development; the chalet’s growth was necessary to fulfill the growing demand of customers. Also, nighttime skiing opened for the first time at Val Saint-Come with the introduction of five lit courses. In 1988, Val Saint-Come decided to undertake an important turn. The quad chairlift was moved to another flank on the mountain, thus making the altitude of the mountain differentiate from 215 to 300 metres. At the same time, a high-speed quad chairlift was installed to replace the original quad chairlift, another course was added to the lit courses, we expanded and increased the system capacity of snow and invested in a 30 rooms and suites Inn located directly mid hills. Still today, it is the only Inn with direct acces to the slopes in the Lanaudiere region. During this time, numerous residences were also constructed at the bottom of the hills. In 1994, after a series of investments, the company was faced with rising interest rates and with a recession that created serious financial problems; after that, a debt and adminstration council restructuration was undertaken.  Since then, Val Saint-Come has cleaned its balance sheet and has retaken control of the Inn, as well as the renting store and ski school. We also efficiently manage the quality of service offered to our clients. 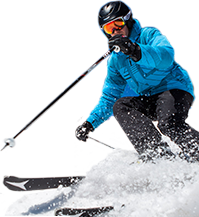 Each year, thousands of dollars are invested primarily in the depth of snow or in the ski courses, along with customer service. 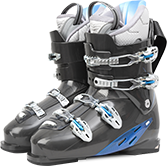 At the end of this previous season, the government announced that it has granted a budget of 2.5 million dollars for the construction of a freestyle training centre at Val Saint-Come. In the 2010-2011 season, the freestyle centre of excellence will see the light of day. We notice that year after year, the ski resort has evolved to the satisfaction of sliding sports enthusiasts. Val Saint-Come has provided more than 30 years of enjoyment! 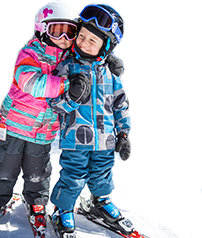 Situated at about 120 kilometers from the north of Montreal, Val Saint-Come ski resort will win you over from the very first run. With its 300 meters of difference in vertical altitude, its 35 courses, including 2 snowparks and 1 skicross/boardercross and its evening, ski the mountain promises challenges that will answer not only to skier’s tastes but also snowboarders. Each family member will find the right course that suits their particular needs and desires, allowing them to have fun at their own speed. Nestled in the heart of the mountain range across a picturesque decor, the Auberge Val Saint-Côme will most certainly enchant you ! Escape to this warm, natural wonderland at any time of the year. Whether you wish to take part in different activities, to relax in the peaceful countryside, or even celebrate a special occasion, our inn is the place for you. Let yourself be charmed by the high quality services that we offer, as well as the comfort of our 30 rooms and suites that are at your disposal. In order to complement your stay, savour one of our delicious gastronomic meals, prepared specially for you. An indoor pool, a lounge with fireplace, and a reading corner are offered to enhance your moment of relaxation. Are you looking for a gift for friends or family? How about offering them a gift certificate for either a stay at the Auberge . You can even visit our gift shop, which is directly on site. 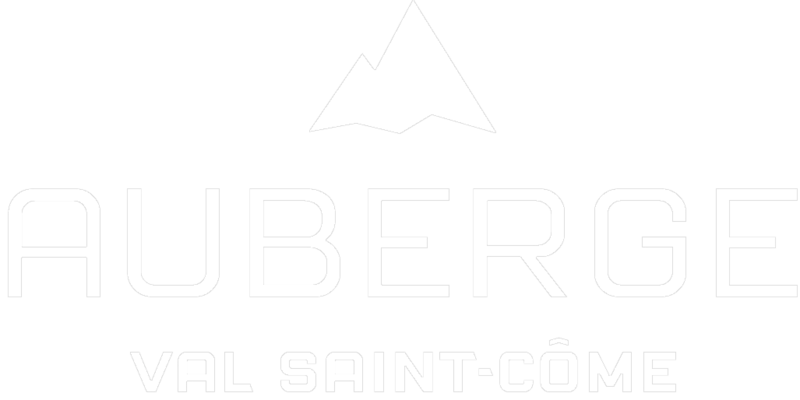 To experience unforgettable moments, come discover the Auberge Val Saint-Côme !